How to replace the cushions? 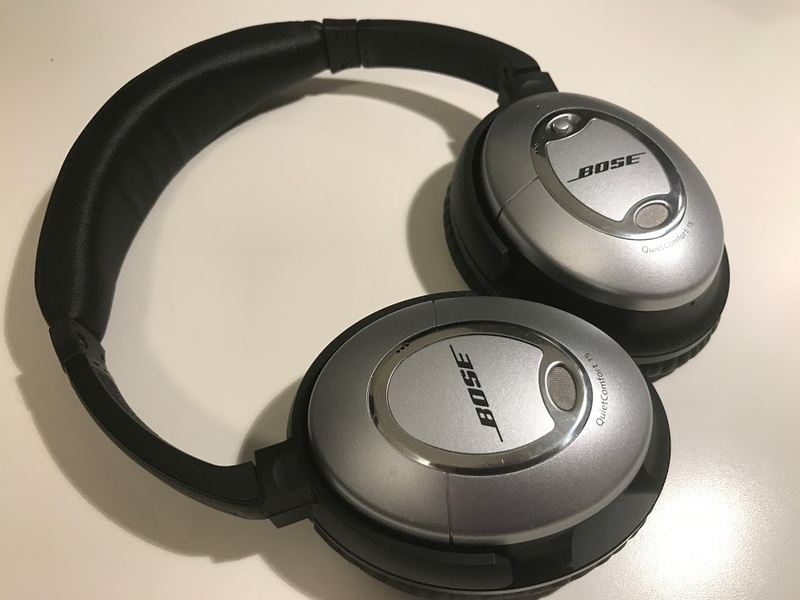 If you do not already know the Bose Quiet Comfort headphones you should definitely check it out. They are without a doubt the best noise-cancelling headphones on the market. Obviously, they are not cheap, BUT you will never regret getting a pair. I have used mine for several years on planes, busses, trains or just in “noisy” office environments. They just filter out all the buzzing and noise everywhere. 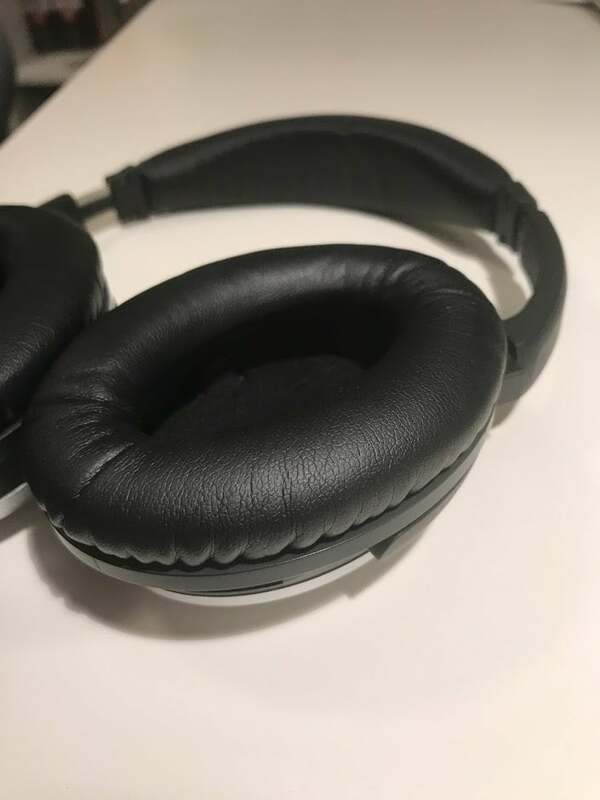 You can still here when people talk and now you can even get the Quiet Comfort 35 headphones with bluetooth connection allowing you to listen to your favorite music without a cord. It also has a microphone so that you may use it as a bluetooth headset for your phone. BRILLIANT if you ask me. 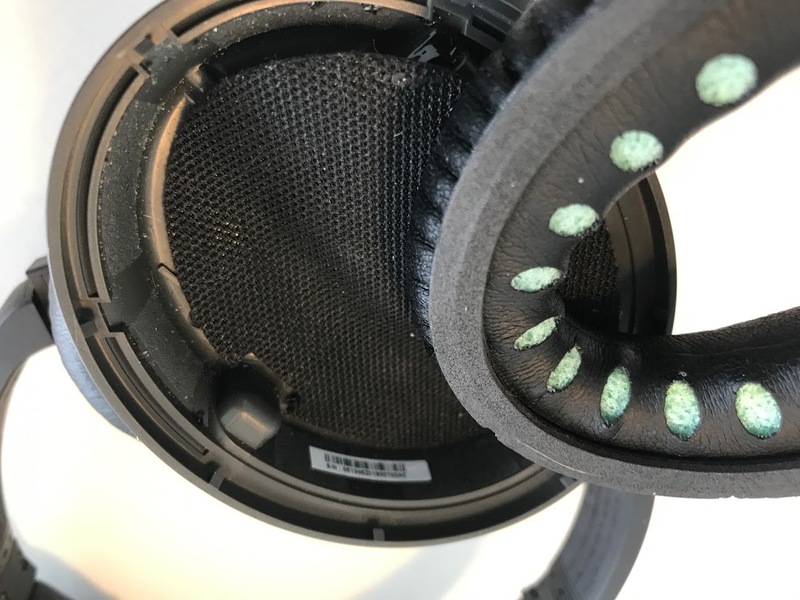 The ear cup cushions are fitted with some tiny hooks all around the cushion border. To remove, just pull the cushion (see picture). 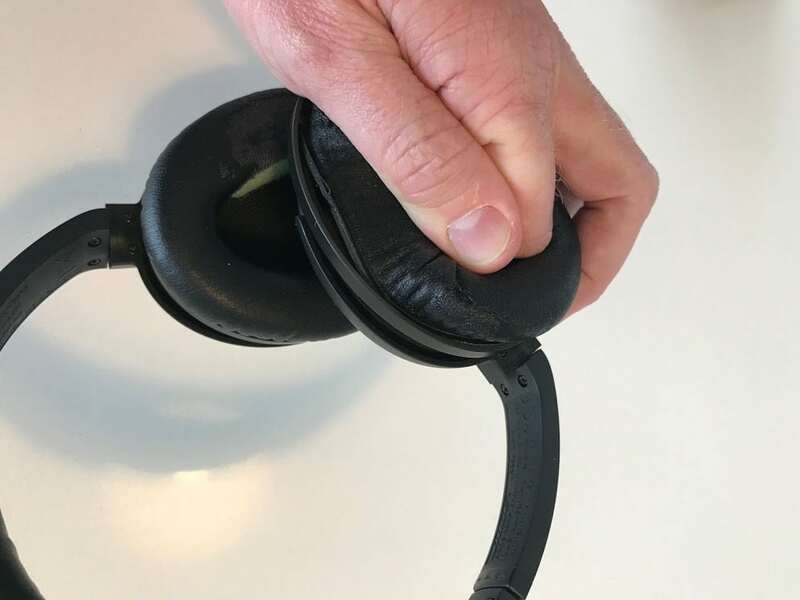 When you want to put the cushion onto the headphones just put the new cushion in placed and press along the small hooks to get them to “grab” onto the border of the cushions. It’s very easy and only take around 2 minutes all-in-all. 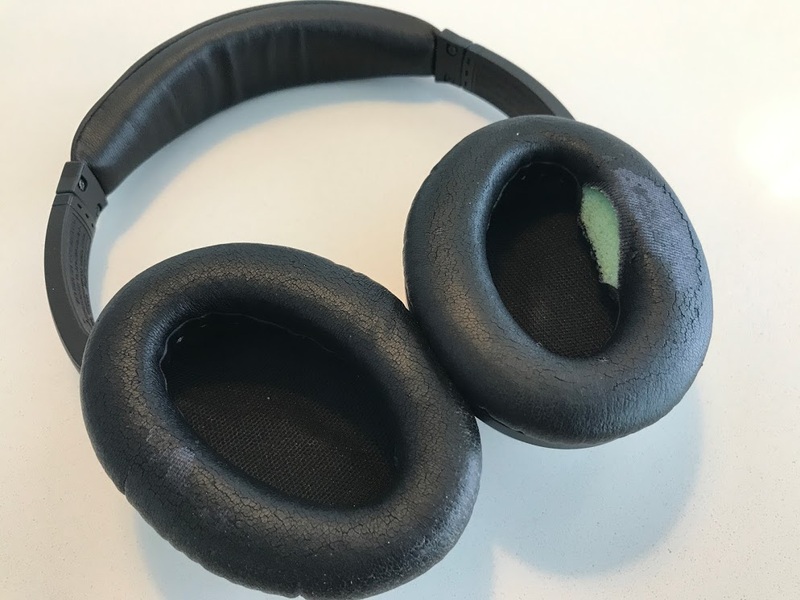 A short video showing how to replace the ear cushions. I’ve made a few pictures to demonstrate how to change the cushions. Do you have any comments or questions then let me know. I’ll try to answer as soon as possible. Please rate the post with 5 stars if you like it. Thanks. You may buy them directly on eBay (cheapest option). There might be a couple of weeks waiting before receiving the replacement cushions. However. the quality is great and worth the wait.